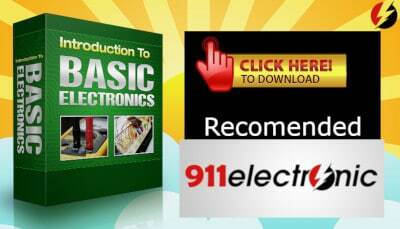 We can say that circuit diagrams are the base of all the electronic devices out there just like architectural projects for buildings. You need to have them well finished before moving to the next step, in this case, PCB (Printed Circuit Board) Design. First, you need to have an idea what your project will be about. Doesn’t matter if it’s the small project for yourself or more advanced for example for your employer, but you have to know what you want to achieve. 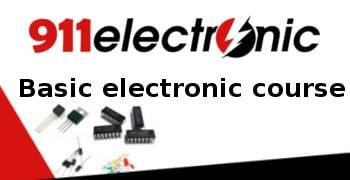 As you can see, the electronic circuit may consist of only a few components, but more advanced and sophisticated schematics are often hard to read, not only for beginner. That’s why PCB designers often divide them to various, smaller sections (blocks) such as power section, microcontroller section etc. 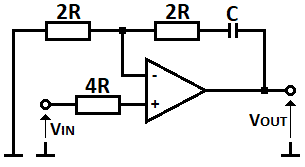 depending on how large that electronic schematic is. 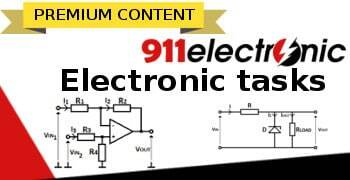 There are several helpful methods that will make drawing electronic schematics much easier e.g. drag-and-drop electronic symbols instead of drawing them on the paper sheet by yourself. Although, different people may prefer different methods. The first method that I will mention here will be using the online tools. They are simple to use and allow you to work in your browser that is very convenient because they can be used in nearly all computers with Internet connection. They may offer less functionality than their computer software counterparts but for basic purposes, they will be just right. The second method is using computer software that must be installed on the computer first. They may be more complex and are used for more advanced processes including design and simulations. Sometimes it may also be better to use less sophisticated online tools to skip the need of the learning process. Drawing tablets may also be used in early design processes of basic and rather small electronic schematics. It could also be useful for making notes or computing tasks according to these diagrams. It isn’t worth buying one specifically for that purpose, but if you have one or plan to get one in the near future anyway, you should consider doing drawing tablets comparison to learn about their properties. One of these is e.g. screen resolution, type of writing pen or battery life. Using it would also save you many paper sheets (ecology). 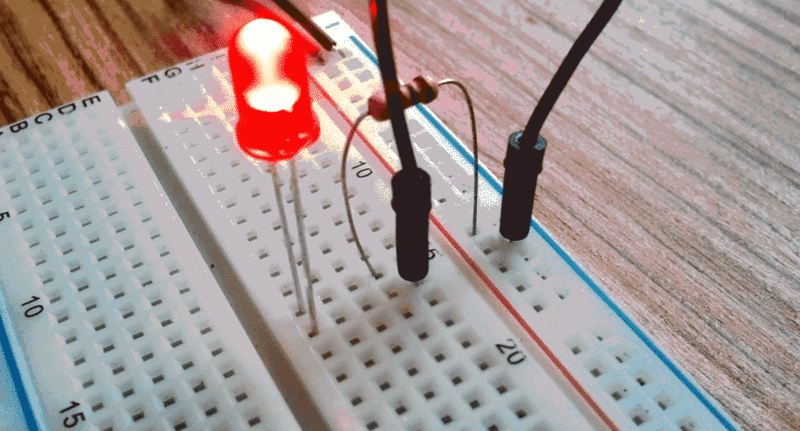 After having the circuit diagram finished, it has to be tested. 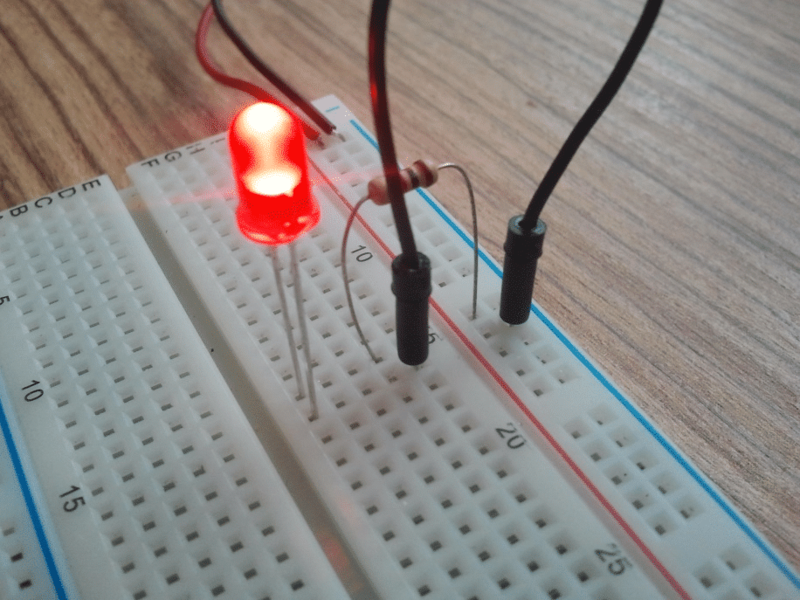 One of the most popular and basic ways to do so is applying that schematic on the breadboard. That gives us the opportunity to check if our electronic schematic has been correctly designed by ”trial and error” method. If not – we can apply needed changes to that schematic to update it. Bigger manufacturers may still use this method, but it is rarely used nowadays. There are other, much more efficient ways to do that such as using dedicated simulators or laboratories.